I recently attended a ‘Family of Five’ press tasting hosted by Tesco in the Radisson Blu Hotel, Dublin, showcasing wines from five producers across the globe. 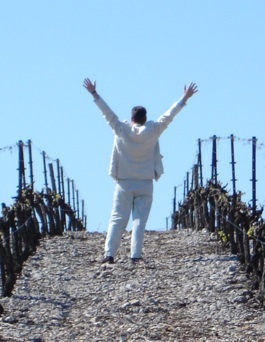 The members of the quintet are all well known: Taittinger, Louis Jadot, CUNE, Errazuriz & Villa Maria. Most of the wines were pleasant enough but this is not intended as a report on the tasting, replete with tasting notes and so forth. Rather, it is intended to highlight a pricing anomaly that defies comprehension. Note the spelling of “Taittanger”. On the tasting sheet provided, the retail price of the Taittinger Brut Réserve NV was given as €47. 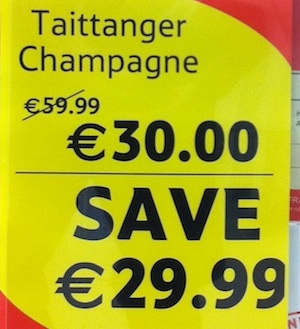 Yet just today in Tesco’s Merrion Centre store I saw this champagne on offer for €30, representing a claimed ‘saving’ of €29.99! Shurely shome mistake? Can somebody not do their sums? Or is the explanation more complex than that? 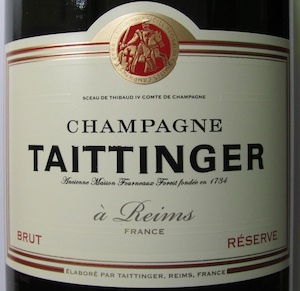 (It is worth noting that the stock comes not from Taittinger’s official importer here in Ireland but from the UK agent.) 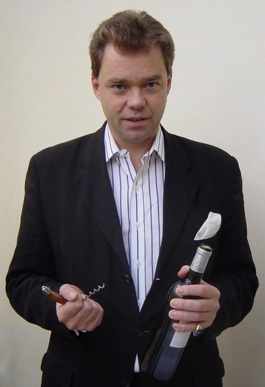 Which all leaves me wondering: What really is the correct price for the Taittinger Brut Réserve NV? Well you might ask. Ever wondered how long is a piece of string?